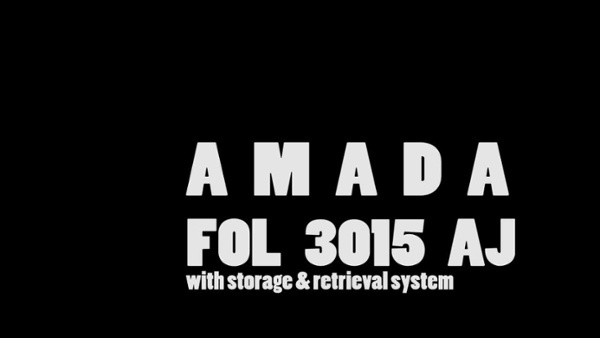 PEKO's newest CNC laser is the AMADA FOL 3015 AJ. A fiber laser cutting machine–with a 4kW oscillator–is the perfect fit for our extensive precision sheet metal division. This AMADA is equipped with a 3-Axis linear motor drive system, cuts well over a thousand inches per minute, and can handle material up to 7/8" thick! Why is this exciting for both our current and potential clients? The laser is always working and never sits idle waiting for the operator. Instead, the machine makes use of its automated shuttle table which externalizes the material setup. The machine's advanced laser cutting technology allows us to significantly reduce operator set-up time which provides us with more time to ensure that each job moves through the cutting process as quickly as possible while decreasing our overall operator cost. That's great news for our OEM customers! 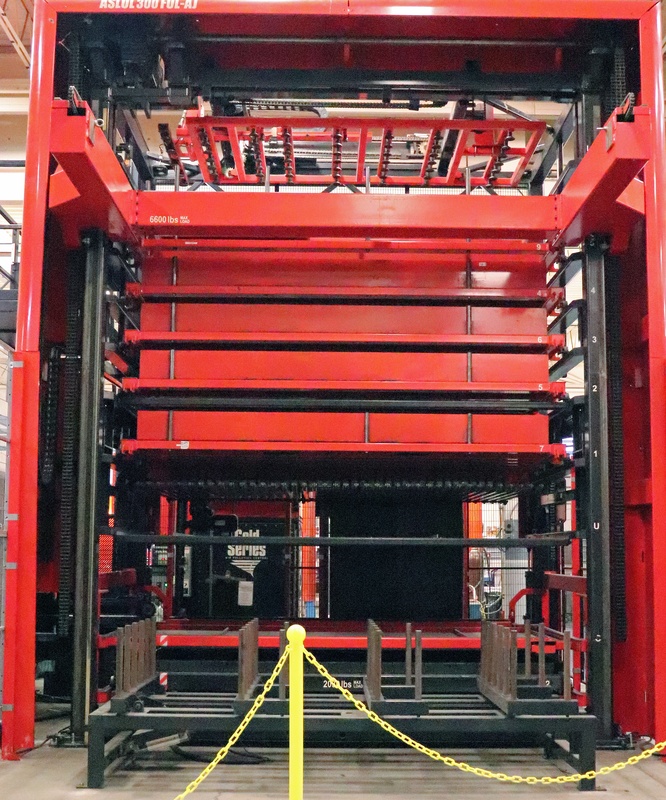 We're always looking for ways to best utilize space, time and energy, so we made sure to equip our new machine with the AMADA storage and retrieval system (AS LUL 300). This automated system's footprint is small since it sits right on top of the shuttle table where it loads and unloads the material. After all, it is imperative to our contract manufacturing operation to make the best use of our floor space. This machine is phenomenal and we're excited for this new addition to be housed in our sheet metal division. Check out the video below to see it in action!